THE UBC MIX DANCE AUDITIONS!! ITS ON! Hello everyone! Well its on and poppin at UBC-TV! We are about to begin our national promo of the network on cable and radio. We are busy as bees working to pull things together so that we can bring you a network that is innovative, relevant and culture driven! One of our hot shows, THE UBC MIX DANCE SHOW, is about to begin its dancer audition process. We are looking for all types of dancers and all colors and shapes! This dance show will be the next generation of Soul Train and American Bandstand but with a very funky feel with a new look. 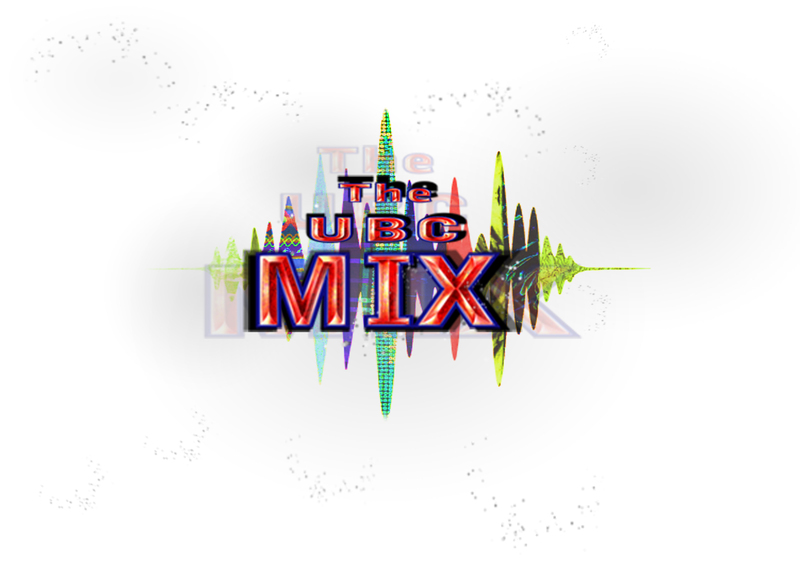 The final auditions will be filmed for our new reality show, THE MAKING OF THE UBC MIX. Lots of exciting things in the pipeline for UBC-TV. Stay up to date by going to our Facebook page and giving us a Like. Its www.facebook.com/UBCTVNETWORKS Follow us on Twitter: @UBCTVNETWORKS and @THEUBCMIX Dont forget about the ABA on UBC Sports coming up in December! More to come! “Now, experience the dance show for a new generation”. The UBC MIX is looking for dancers of all types: hip hop, jazz, freestyle, break dance, tutting, krump, Latin dance, if you are the life of the party and want to showcase that on national TV. Drop off your picture, resume, contact information and a one to two min dance reel (DVD) showing your best moves. You must have all that we request or it will not be looked at. No material will be returned. When submitting to be a part of the show you are giving UBC-TV Network permission for all material to be discussed, featured on TV/Cable and/or aired on any other media platform. You will be contacted for an audition that will take place in front of The UBC Mix Dance Panel. This entry was posted in Entertertainment, television, THE UBC MIX DANCE SHOW and tagged American Bandstand, Auditions, Break Dancers, dance auditions, Dance Music, DANCERS, entertainment, Hip hop, new television show, R&B, Soul Train, The UBC MIX Dance Show, UBC-TV Network, Urban Communities, Urban Life Style Televison. Bookmark the permalink.